They’re racing to the rescue… And a possible chance at love! When a SWAT team is kidnapped by an unknown assailant, Blake Sullivan and Donna Waters must race to the rescue. This dynamic duo need to put their differences aside to save the day and discover a hot, life-changing connection! 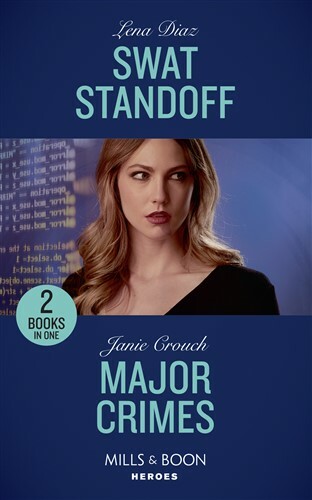 When Omega special agent Cain Bennett asks for Hayley’s help to catch a murderer, she knows better than to say yes. After he sent her to prison, Hayley’s only just started piecing her life back together. But with their past colliding will she be able to stay away?